Together our giving can make an impact. Together we can do great things. At nkd, we have amazing clients. We make it our daily mission to make them feel better about themselves by just by doing what we normally do. And each and every day we feel great about that. But there’s something else that makes us feel even better AND our work even more rewarding. It’s this: we don’t just enhance our clients’ lives, we impact the lives of people we most likely will never even meet. And that’s because, with your help, every time we do business here at nkd, we make sure something great happens in our world too. We believe that business has the power to change lives by giving. Customers like you have helped to impact the lives of thousands of people. Giving is all about genuinely making a meaningful difference in people’s lives. That’s why we’ve formed a lifetime global partnership with B1G1 Business for Good — a truly amazing Global Giving Initiative that lets SMEs like us (and clients like you) make a difference in extraordinary ways. B1G1 which is a social enterprise and non-profit organisation with a mission to create a world that’s full of giving and 100% of all contributions made to B1G1 go directly to their projects. Business holds a responsibility to help people less fortunate. Making small impacts, consistently has the power to change lives. We’ve integrated giving activities into everything we do, by choosing us you’re helping to make a big difference. For every bikini wax you have at nkd, we give access for an adolescent girl in India to join a reproductive awareness group. In a supported environment, Adolescent Girls Club members discuss reproductive and sexual health issues through monthly meetings. They are informed about the female anatomy, their monthly menstruation and advised of precautions they can take, their right to say “No” to child marriage – not marrying before 18 and preferably waiting until 21. For every male waxing treatment we carry out, we buy bricks to help build a school in Cambodia. By buying bricks to build a school hundreds of middle school students are motivated to stay in school a little longer for a brighter future. The benefit? Each year of school can increase a child’s eventual income by 10%. 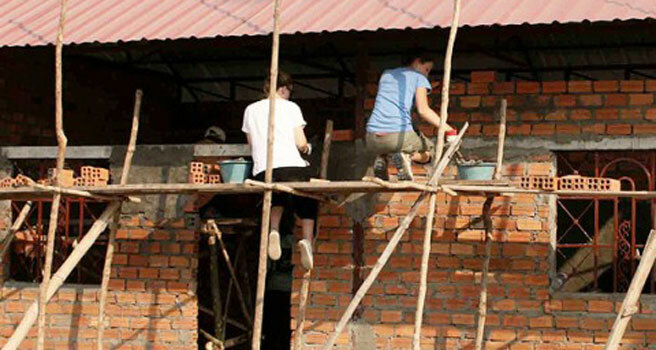 Bricks and building materials are a good place to start in rural schools in Cambodia that have very low resources. For every lash & brow treatment you have, we help to prevent child blindness by distributing a daily dose of vitamin A supplements to a child in Turkana, Kenya. 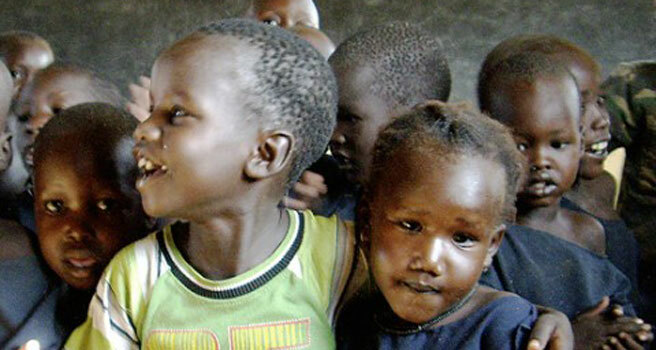 In the early stages of development, it is important that a child receives the correct nutrition. Access to a proper diet is extremely limited in Turkana as its people are nomadic pastoralists. Thanks to your custom, we can help a child living in poverty become more confident and courageous by providing him or her a new chance at life through improved nutrition. 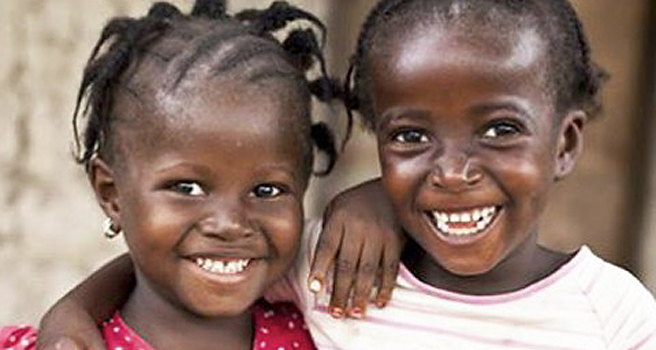 For every leg wax we carry out, we provide a hygiene kit to a girl in Kenya. The kit gives women and girls in Kenya basic female hygiene necessities such as sanitary pads. In Kenya, many women and girls living in poverty cannot afford to purchase disposable pads, and so use unsanitary and unhygienic materials such as old rags, which can cause infections. Many girls will stay home from school because they are embarrassed to attend school, missing a week of school every month – this can add up to 10 or more weeks a year! Many fall behind and drop out of school.